Continuous integration is best defined as the process of constantly merging development artifacts produced or modified by different members of a team into a central shared repository. This task of collating changes becomes more and more complex as the size of the team grows. Ensuring the stability of the central repository becomes a serious challenge in such cases. A solution to this problem is to validate every merge with automated builds and automated testing. Modern code management platforms like Visual Studio Team Services (VSTS) offers built-in tools to perform these operations. Visual Studio Team Services (VSTS) is a hosted service offering from Microsoft which bundles a collection of Dev Ops services for application developers. The requirement for a Continuous Integration workflow is important for HoloLens applications considering the agility of the development process. In a typical engagement, designers and developers will work on parallel streams sharing scripts and artifacts which constitute a scene. Having an automated process in place to validate every check-in to the central repository can add tremendous value to the quality of the application. In this blog, we will walk through the process of setting up a Continuous Integration workflow for a HoloLens application using VSTS build and release tools. In the following sections, we will walk through the process of setting up the infrastructure for building a HoloLens application package using VSTS. 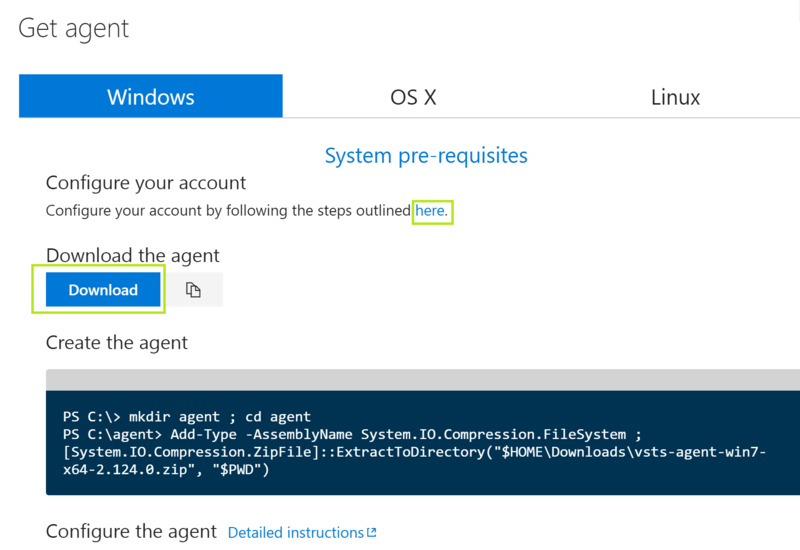 The first step in this process is to provision a machine to run the build agent as a service. 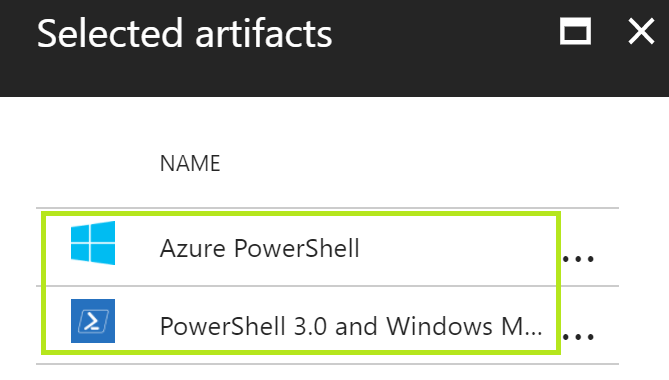 I’d recommend using an Azure Virtual Machine hosted within an Azure DevTest Lab for this purpose. 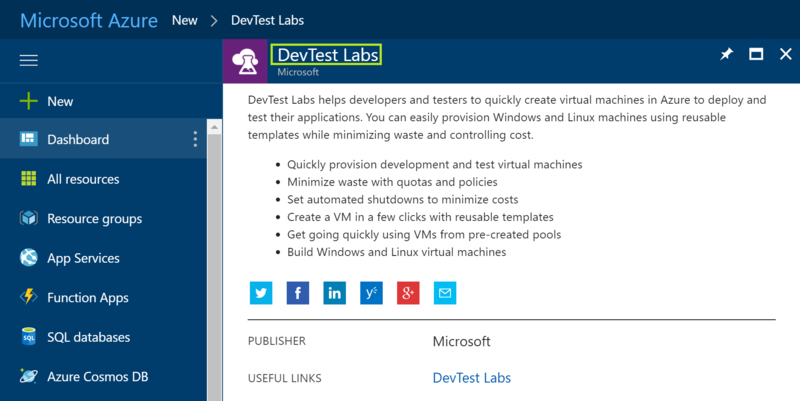 The DevTest Lab comes with built-in features for managing start up and shut down schedules for the virtual machines which are very effective in controlling the consumption cost. Following are the steps for setting up the host environment for the build agent in Azure. Add a Virtual machine to the Lab. Pick an image with Visual Studio 2017 pre-installed. 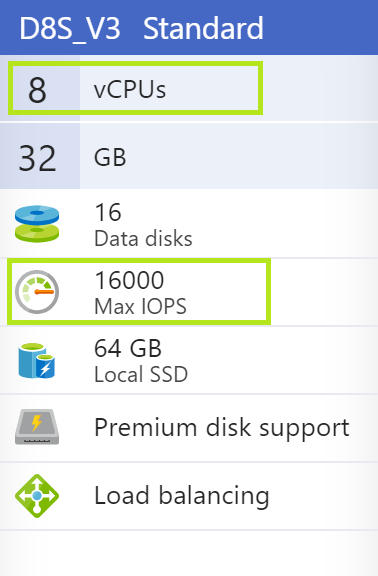 Choose the hardware with a high number of CPUs and IOPS as the agents are heavy on disks and compute. I’d advice a D8S_V3 machine for a team of approximately 15 developers. Provision the Virtual Machine and remote desktop into it. Create a personal access token for the agent to authorize to the server. Ensure that you have selected ‘Agent pools (read, manage) in the authorized scope. Note the generated token. This will be used to configure the agent the build host virtual machine. Click on the ‘Download’ button to download the installer onto the disk of your VM. Choose the default download location. Once configures, the agent should appear on the agent list within the selected pool. This completes the build environment setup. We can now configure a build definition for our HoloLens application. Creating the build definition involves queuing up a sequence of activities to be performed during a build. In our case, this includes the following steps. 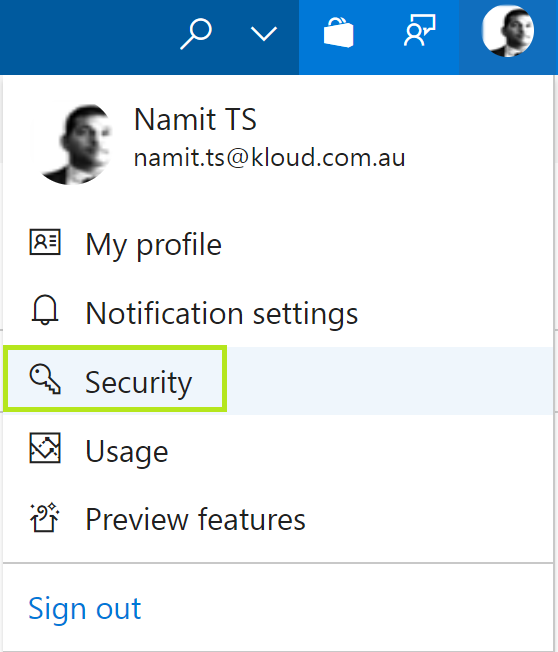 Login to the VSTS portal and navigate to the marketplace. 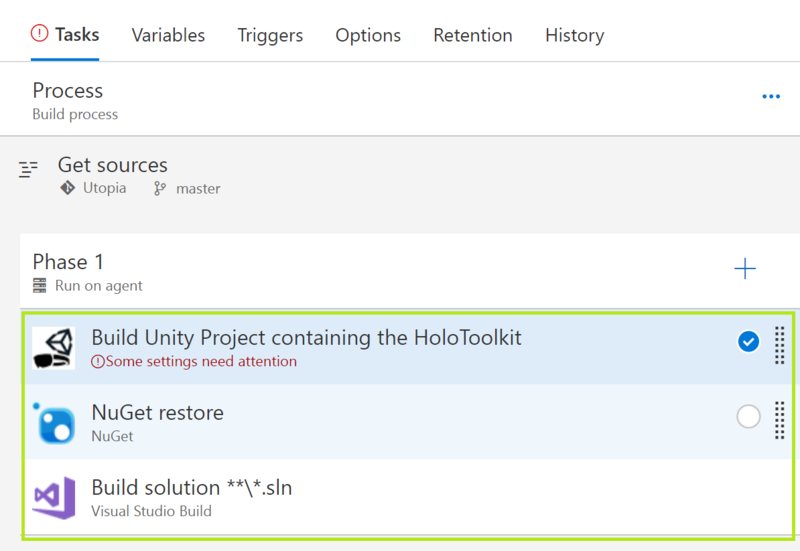 Search for the ‘HoloLens Unity Build’ component and install it. Make sure that you are selecting the right VSTS project while installing the component. Configure the Nuget build task to restore the packages. 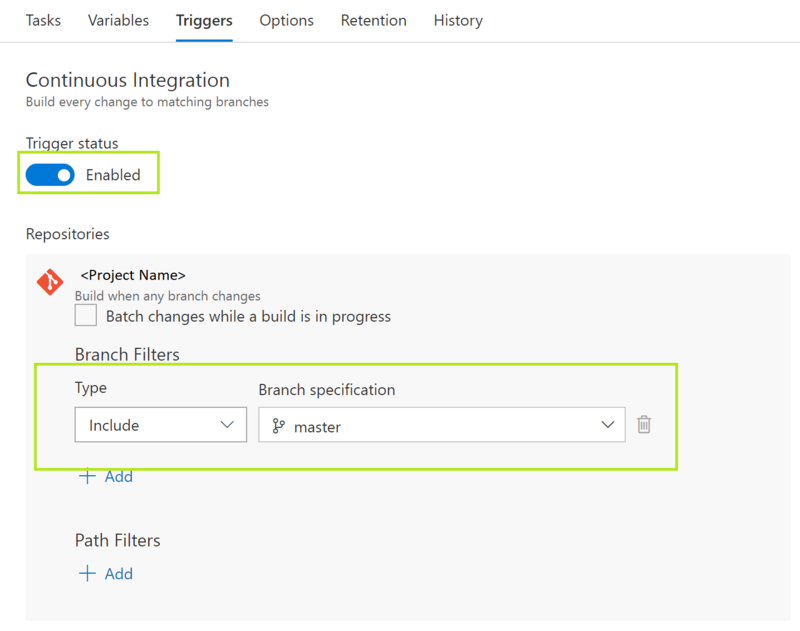 Configure the Visual Studio build task by selecting the solution path, platform, and configuration. Navigate to the ‘Triggers’ tab and Enable the build to be triggered for every check-in. You should now see a build being fired for every merge into the repository. The whole build process for an empty HoloLens application can take anywhere between four to six minutes on an average. To summarise, in this blog, we learned about the build pipeline for a HoloLens application. We also explored the build agent set up and build definition required to enable continuous integration for a HoloLens application.